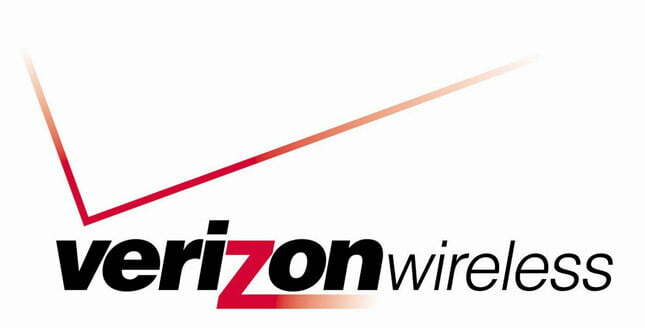 Verizon CEO Fran Shammo told Reuters today that the carrier’s unlimited data plans are no more. Verizon will introduce its new pricing strategy this summer, which will now be based on tiered packages – bad news for data hogs. Verizon is following in AT&T’s footsteps, capping its data-heavy users by eliminating the unlimited plans. AT&T did the same after its all-you-can-eat data packages were being monopolized by only a fraction of its users. Shammo didn’t reveal the new packages’ pricing details, but AT&T’s plans could be something of an indication: Users pay $15 a month for 200 MB and $25 a month for 2 GB. Shammo also revealed a few iPhone 5 details. He said it would be a global phone (which Verizon claimed last month) – that it would operate on CDMA and GSM networks. He also mentioned the handset will launch on Verizon and AT&T at the same time, but couldn’t give a definite answer about an LTE-capable iPhone 5. Shammo more or less said when it comes to 4G, the ball’s in Apple’s court.